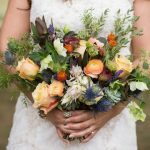 The wedding and event industry can certainly be overwhelming, but one thing is for sure – your event’s florals should be as fun and unique as you! Once you have submitted a floral inquiry, Laura will contact you to set up a meeting to discuss your ideas and vision for the event. After working out the specifics regarding needs and budget, you’ll receive a proposal and contract with more detailed plans. Finally, in the days before the event, Laura and her team will craft one-of-a-kind arrangements driven by your vision and inspiration. 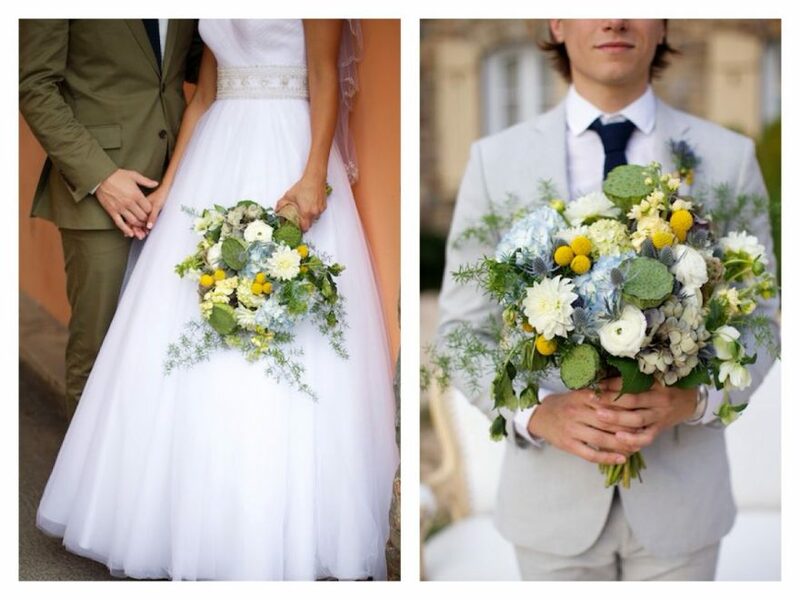 Is Laura the right floral designer for me? Laura specializes in creating romantic, whimsical arrangements with an edge. 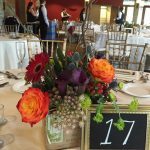 Unlike some “copy-and-paste” retail florists, Laura will work with you to create a truly unique design that reflects the mood and style of your event, ensemble, or gift recipient. 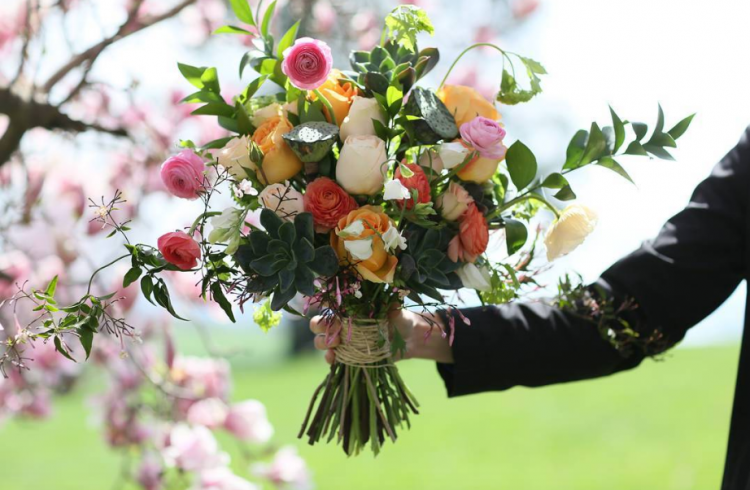 In addition to traditional floral wholesalers, Laura also uses materials sourced from the grounds at Lauxmont Farms or scavenged from her own personal garden to give each design just the touch of depth and whimsy. This approach – to allow each arrangement to ‘speak’ to her as it’s being created – means we can’t usually provide an exact replica of your Pintrest pins or saved designs. 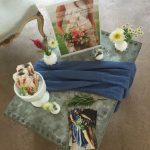 However, by working directly with you on your vision for the event or arrangement, Laura can develop a design that is uniquely YOU! Take a peek at Laura’s Portfolio to see some of her previous work, or take our Floral Style Quiz to help clarify your vision!